The changes will effect Stagecoach's 52 service. 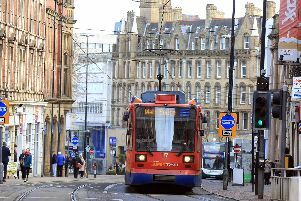 A major Sheffield bus route is to get an increase in capacity thanks to an agreement between Stagecoach and Labour councillors. Last week Labour councillors met with the bus firm to secure a new commitment to deal with potential overcrowding. As a result, all buses on the 52 and First’s 52a route will now be double-decker. The move came after service changes earlier this month led to concerns about overcrowding. Stagecoach have now committed to exploring how additional buses could help further reduce overcrowding at peak times. 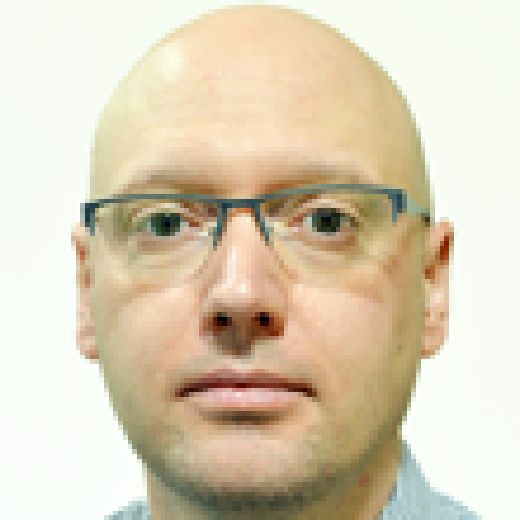 Councillor Ben Curran, of Walkley ward, said: “Residents told me that a reduced 52 service would lead to over-crowding, so I am glad that our campaigning has led to Stagecoach committing to closely monitor this route and ensuring that residents aren’t left behind or standing on crowded buses.